bitcoin is high in demand since end of december 2017 . Price of bitcoin is currently down because whales and manuplating the bitcoin for their own profit . 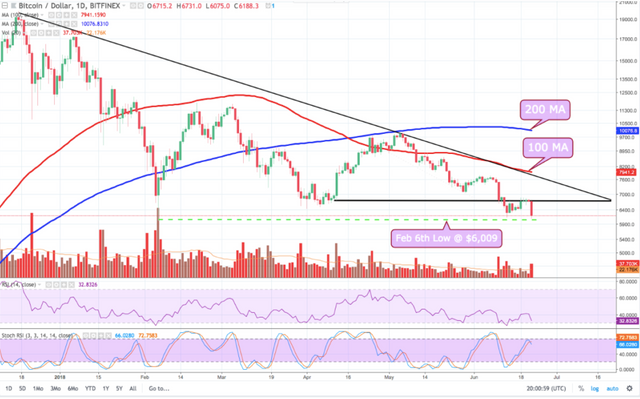 this dump in the market will be recovered by the end of december 2018 . price bitcoin surely touch 20000 dollar . 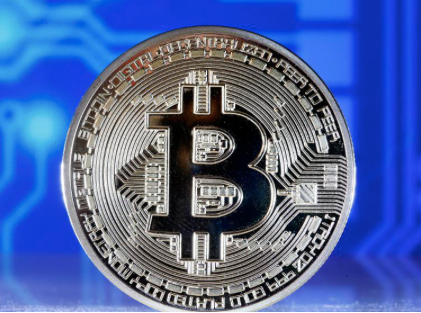 according to charts and volume of bitcoin which increases day by day bitcoin can even touch 1m dollar by end of 2024.
guys please follow me for more articles like this . Price of bitcoin is currently down because whales and manuplating the bitcoin for there own profit . It should be their own instead of there own.